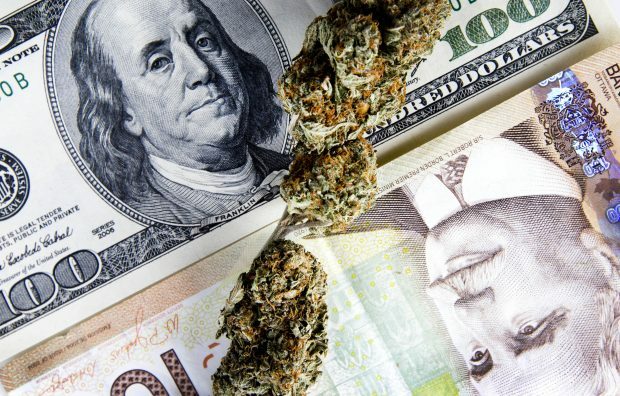 A Canadian credit union case study in marijuana business banking. In a down-and-out Canadian town, Bruce Linton dreamed of transforming an abandoned Hershey Co. chocolate plant into the Next Big Thing, a medical marijuana factory. But the pot entrepreneur faced a crisis typical of his edgy industry: Banks shut their doors in his face.